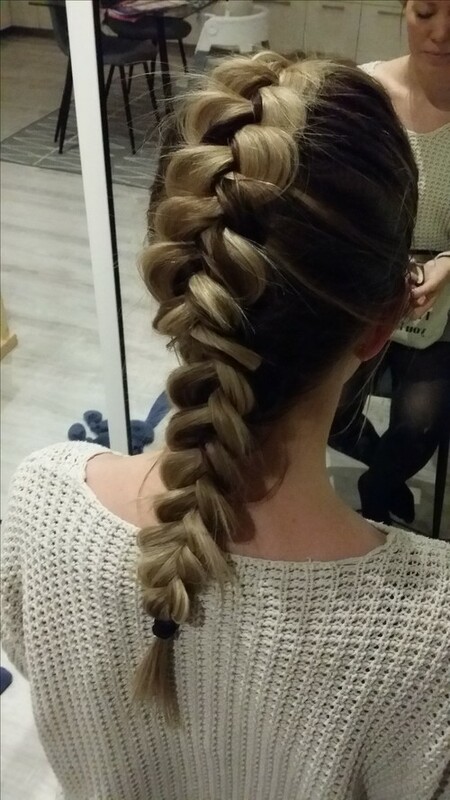 My beautiful friend Elise was going for a Christmas dinner tonight and she asked me to help her out with her hair for this. Since this is something I really enjoy to do in my freetime of course I agreed to help her. 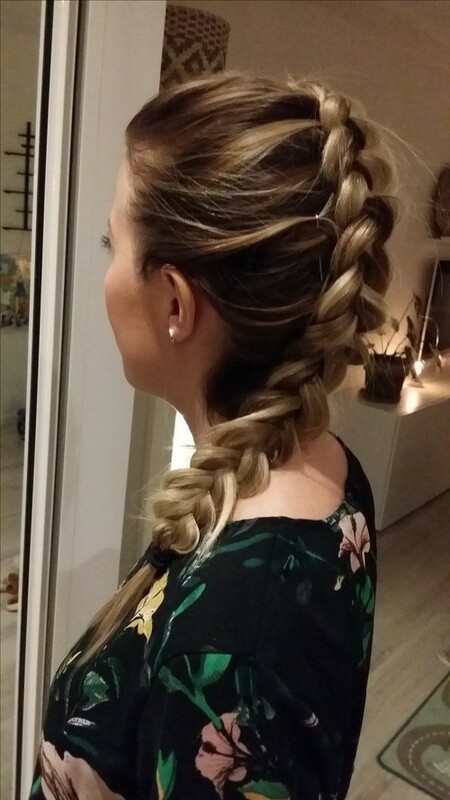 A simple dutch braid for my lovely lady.